these problems.Quick Pack Pacific has experience in soft shrink film dating back to 1975; our main expertise is concentrated here. 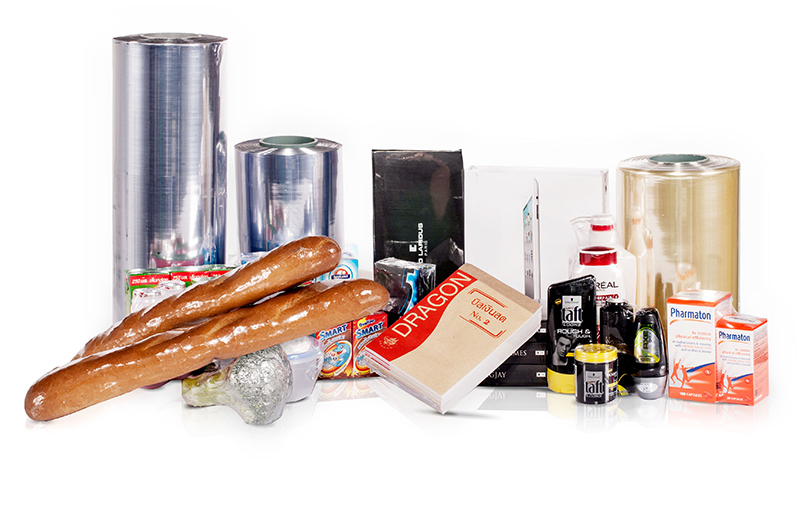 We are well known in the local Thai market for having the best PVC shrink available.Variations are with regards to thickness, length, colour, formulation, width, scent, food-grade or non food-grade and of course exterior packaging of the roll. Our Films can also be made as:> Centre Folded Film or> Single Layer FilmAsk for a sample, you will be amazed by our super bright QUICK SHRINK films.Our QUICK SHRINK Film works amazingly with our Chamber Machines. Try it and you will be in AWE!